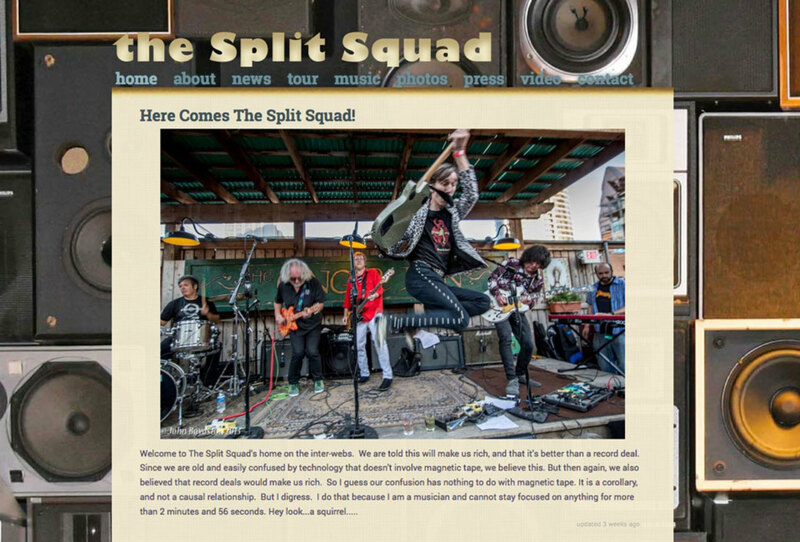 Supergroup the Split Squad came to us to build a website for their upcoming release and tour. They needed rapid development and mobile responsive layout. Made of players from Blondie, the Plimsouls, the Fleshtones, the Paralax Project and the Baseball Project, this supergroup will be touring through the fall of 2013 and into 2014 to promote their new album.